In segment one of the show, I share key points from chapter 21, ‘They Know Not’, where we take a deep look at the problems we have when we simply don’t know God or step into all Jesus blessed us with. 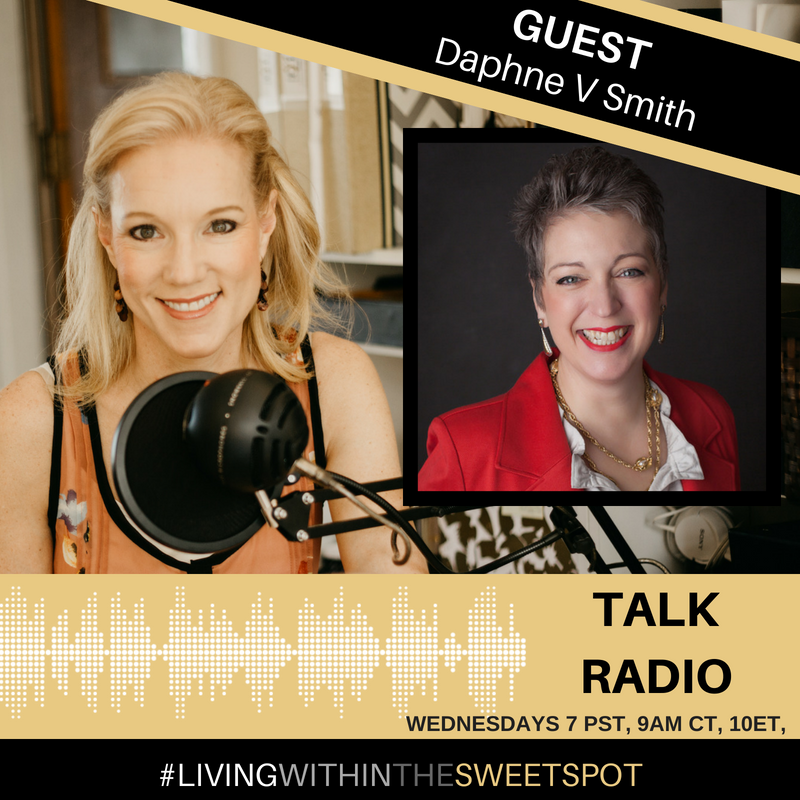 In segment two I bring in expert guest and author of ‘What’s YOUR Scarlet Letter’, Daphne Smith, who shares her insight on how to recognizing your hurts and how to release your shame in order to reclaim your voice and step into the legacy YOU are called to. The third segment is where I take call-ins for live life coaching in any area that has you stuck. So get in the habit of tuning in each Wednesday at 7 am Pacific, 9 am central, 10 am eastern. Please join us and never hesitate to dial in yourself during the last segment of the show, dictated to you!